Well, that’s another year over and another year about to begin. There’s much speculation and discussion about what 2016 will bring, politically, economically, culturally, but such things are hard to pin down. It’s a little bit easier to predict what’s going to be big in the world of interior design, though, so if you’re after a new look for your home for the new year, take a gander at the top five interior design trends expected in 2016. The trend for all things Scandinavian continues unabated, and so adding Scandinavian-inspired design elements to your home will be an ideal way to freshen it up for the year ahead. 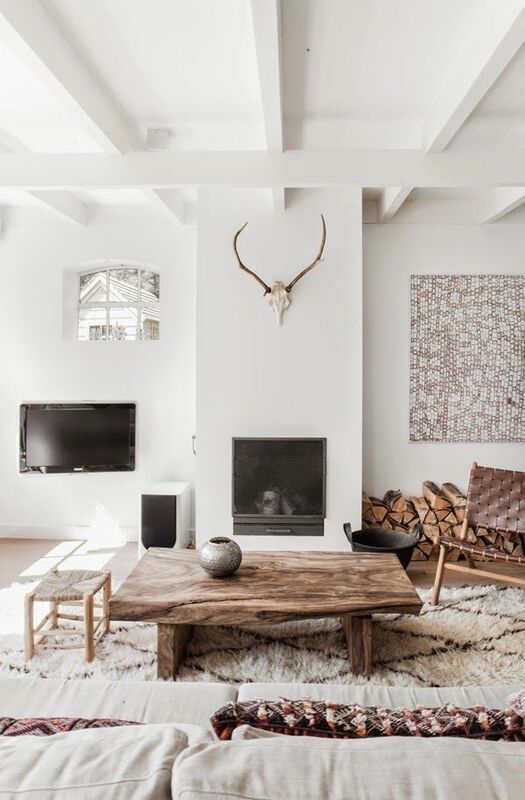 Scandi interior design is all about simplicity, functionality, and warmth, so keep the focus on clean lines, neutral colours, natural materials, and above all, understated elegance. Bringing nature into every area of the home will be an important feature of 2016. Once, it was about separating ourselves form the natural world, but no more, now sharing our space with nature is becoming of ever-greater importance. Plants, terrariums, natural materials, natural motifs on furniture and textiles, even nature as art – there are all manner of ways we can bring the outdoors in. We’re beginning to wake up to the idea that the lighting in our homes can, and should, serve more than just a utilitarian purpose, which is why statement lighting is going to be big in 2016. 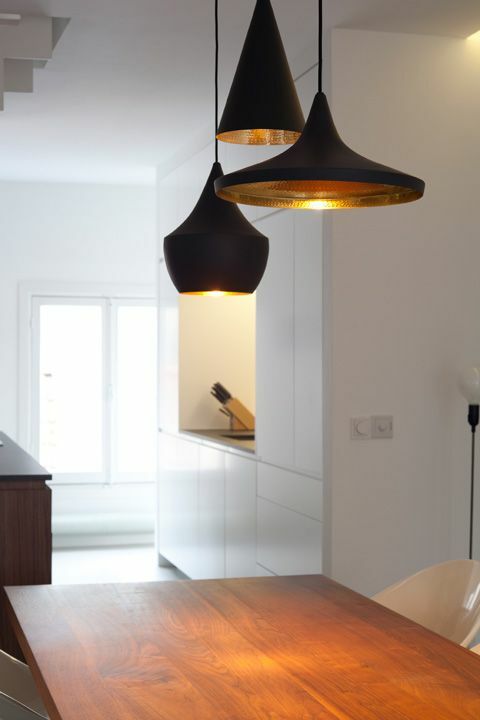 And pendant lights in particular are expected to make an impact on home design. From glass, to wicker, to industrial-style pendants, there are plenty of options to suit your décor. 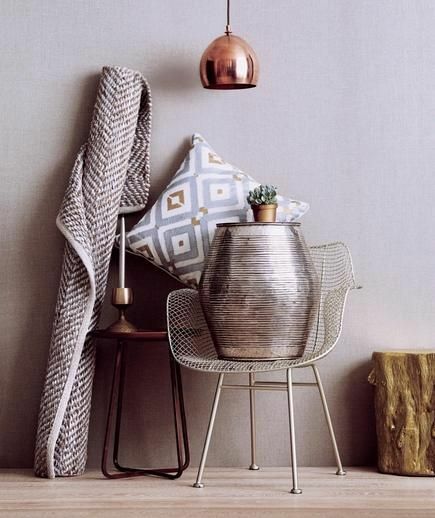 Old-school interior design rules say you shouldn’t mix you metals, but in 2016 all that’s being thrown out the window. Silver, gold, brass, bronze, and copper can actually coexist very well in any space – hang a silver framed mirror in the same room as those copper pendant lights, install brass taps alongside that vanity unit with the gold handles. Work those metallics for all they’re worth! 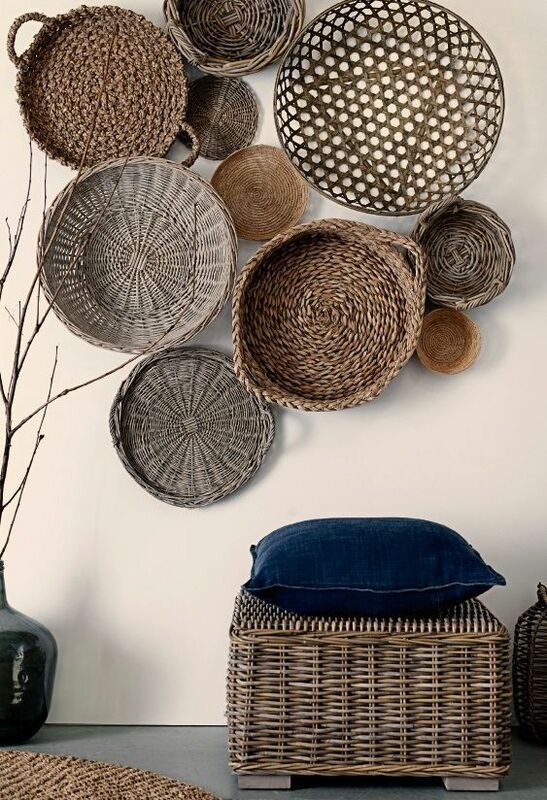 Woven baskets, tasselled wall hangings, bold textiles, unique artwork, and quirky furniture ­– when at home and abroad, seek out locally made and globally crafted goods. These artisan touches will make your home feel tactile and warm, filling it with character and a distinctive style. To have the best chance of finding a gem of a piece, always keep your eyes peeled in stores and at markets. 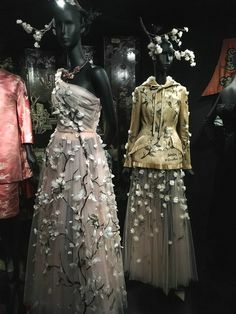 This entry was posted in Inspiration and tagged 2016, home decor ideas, interior design trends, trends. Bookmark the permalink.